Democrats say House Speaker Beth Harwell's efforts to shorten the legislative session caused an error in the state's new DUI law. Democrats called a press conference Wednesday to assign blame for a flaw in the state's new underage drunken driving law. They say Republican leaders have squeezed the staffers on General Assembly's Fiscal Review Committee, leaving it "understaffed and unable to keep up (with) the demands placed upon them." "How can we be surprised that this happened?" House Democratic Caucus Chair Mike Stewart said in a prepared statement. 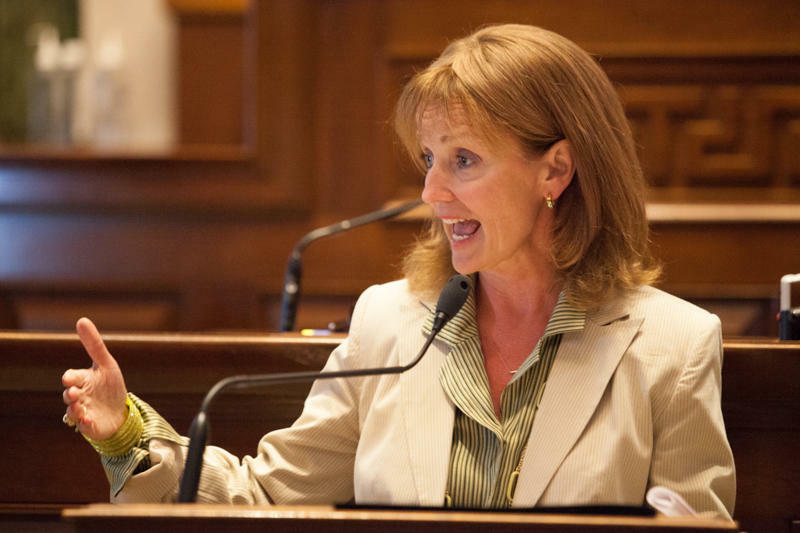 "Speaker (Beth) Harwell needs to take action ... before something else slips through the cracks." 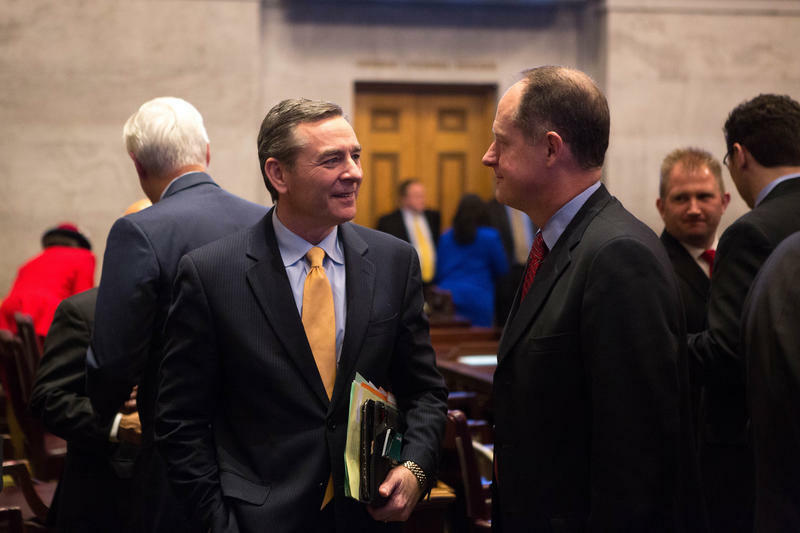 Every bill that goes through the Tennessee legislature gets an independent review. Researchers figure how they'll work with other state, federal and local laws, and they estimate the proposal's cost. But they've been asked to churn those reports out more quickly in recent years so lawmakers can wrap up the annual session. Republican leaders have set a goal of adjourning in mid-April — leaving lawmakers and staffers only three months to complete their work. Democrats say haste has consequences. Last spring, researchers failed to note a new DUI law broke federal mandates by raising the blood-alcohol limit for 18 to 21-year-olds to .08. 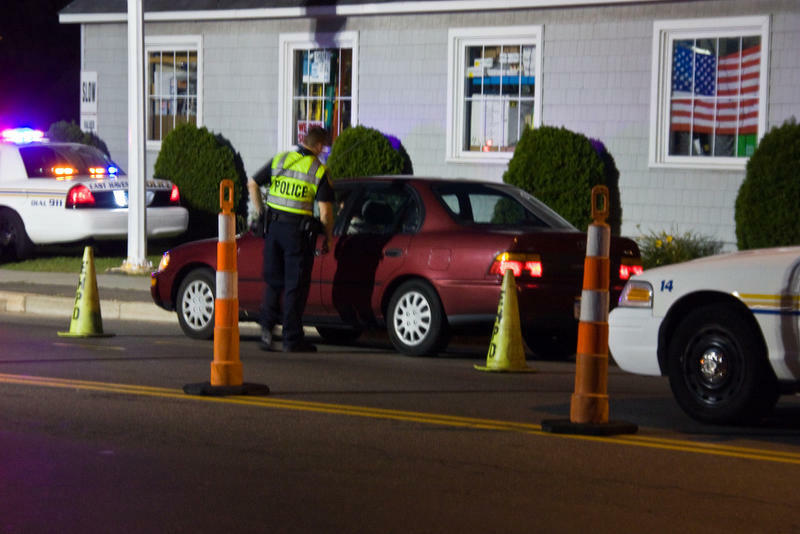 The increase was part of a broader measure meant to increase the penalties for underage DUIs. But federal law requires states to set the legal limit for young adults at .02. Authorities in Washington say they'll withhold $60 million dollars unless it's fixed by Oct. 1. That mistake could force legislators to come back this fall for a special session to fix the DUI law. 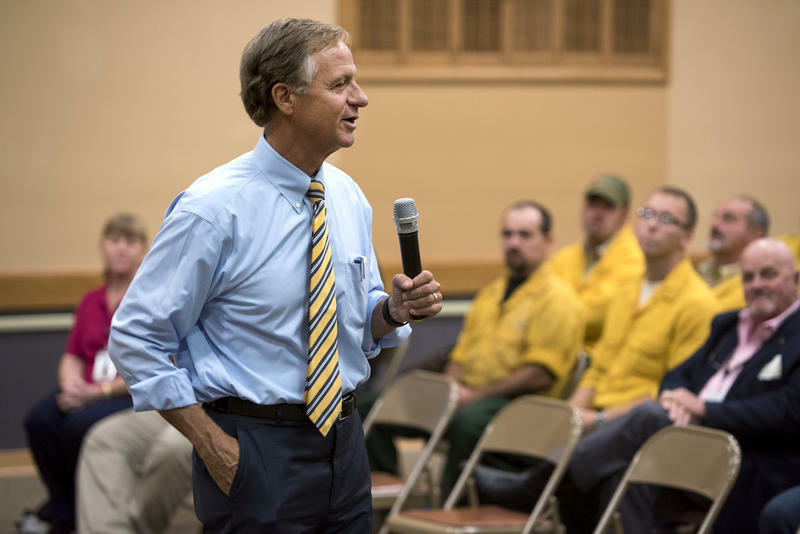 The session would cost Tennessee taxpayers tens of thousands of dollars. The Tennessee Department of Transportation has asked federal authorities to agree to wait until January, when lawmakers are scheduled to reconvene. A spokeswoman says they've not yet heard a response to their request. State Rep. Mike Stewart says he hadn't touched one of these since he patrolled the DMZ in Korea. "It's an AR-15 knockoff," he says. "It's not made by Colt, but it is essentially the M-16 that was invented for the Vietnam War that over the years has been given a civilian application." 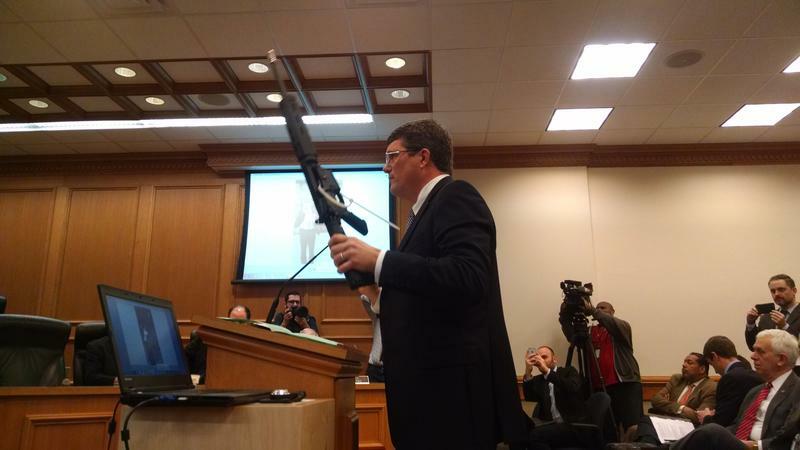 Earlier this week, the Nashville Democrat bought this rifle in a parking lot on his way home from the Capitol. He says he found it in an online classified. $750 cash. No questions asked.